Though there is no specific launch date, the Vivo V91i is expected to be launched in India sometime in December. Vivo is reportedly gearing up to launch a new smartphone in the Indian market. 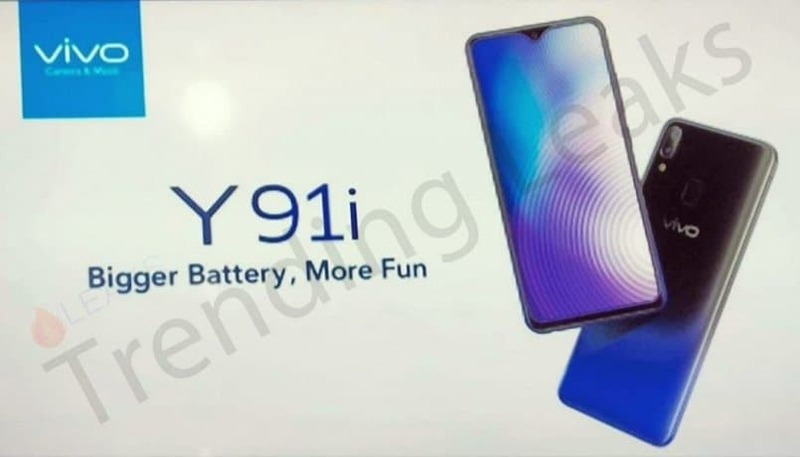 Dubbed Vivo Y91i, this upcoming device is basically a rebranded version of the Vivo Y93 that launched in November earlier this month. Ahead of the launch, an alleged promotional poster of the Vivo Y91i has surfaced online. 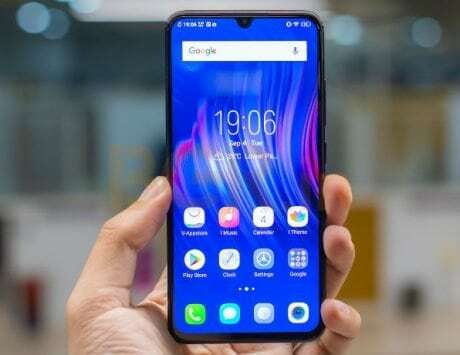 The Vivo Y91i is expected to feature a 6.2 inches HD+ (720×1520 pixels) resolution display with 19:9 aspect ratio, and a waterdrop notch at the top. 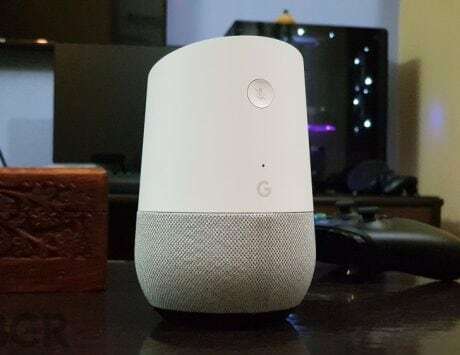 The notch houses the front sensors and the selfie camera, while helping the device boast a 82.4 percent screen-t0-body ratio. Powered by a Qualcomm Snapdragon 439, the device features an Adreno 505 GPU, and is clocked at 1.9GHz. The device also features dual 4G VoLTE support. 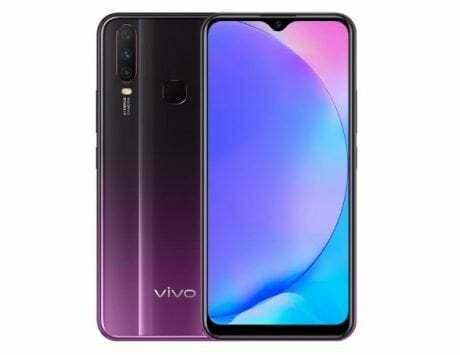 Vivo Y91i smartphone has a dual rear-camera setup featuring a 13-megapixel primary sensor, and a 2-megapixel secondary sensor. 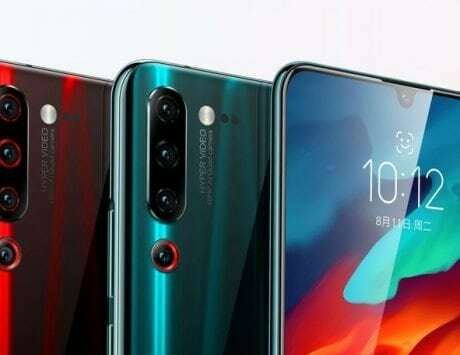 At the front is an 8-megapixel selfie camera housed inside the notch. In China, the smartphone was launched with 4GB of RAM, and 64GB of internal storage. 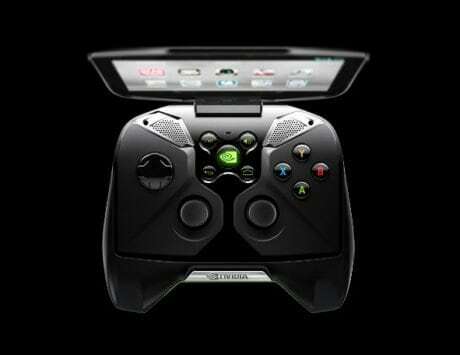 Based on a recent leak, the global version is expected to come with 16GB storage, and 2GB of RAM. On the software front, the device comes with Android 8.1 Oreo preinstalled wrapped under FunTouch OS. The smartphone though doesn’t feature a fingerprint sensor or quick charging capabilities. There is however a facial recognition feature enabled due to the front camera. 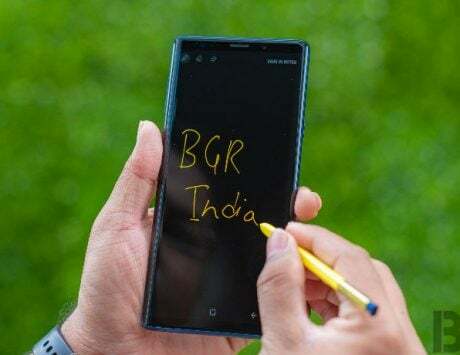 According to MySmartPrice, the smartphone could be launched in India with a price tag around Rs 10,000 for the base variant with 2GB RAM and 16GB internal storage. 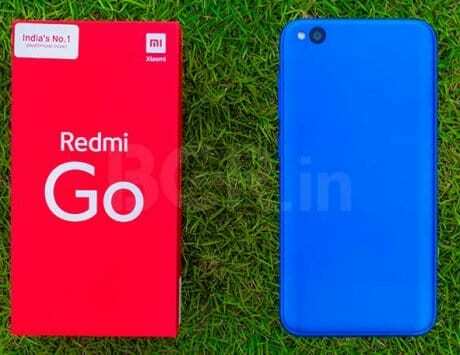 The top variant with 4GB RAM and 64GB version is expected to be priced around Rs 15,000. 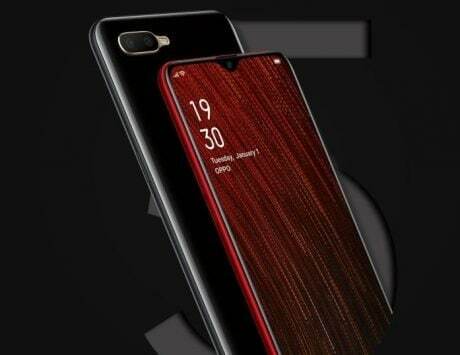 Buyers will be able to choose from Starry Black, Zixia Red, and Ocean Blue color options. 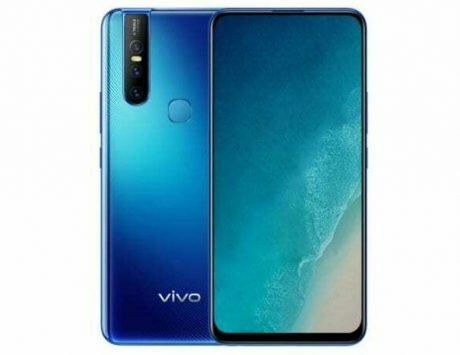 For now, there’s no specific launch date to Vivo Y91i, although it is expected to be in December this year.